The beauty of your love can be expressed in our Winter Wonderland Bridal Shower Invitation – Blue. 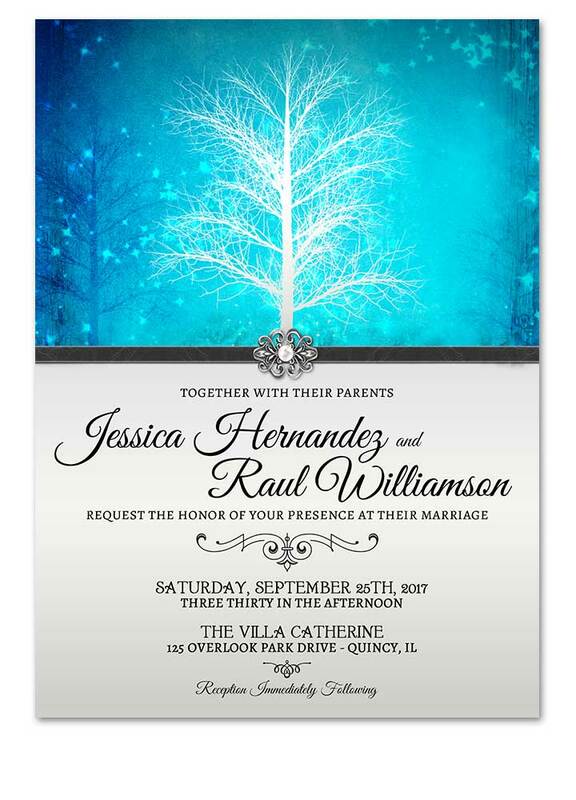 Showcase your winter wonderland themed wedding, or maybe just having a winter wedding in the snow! 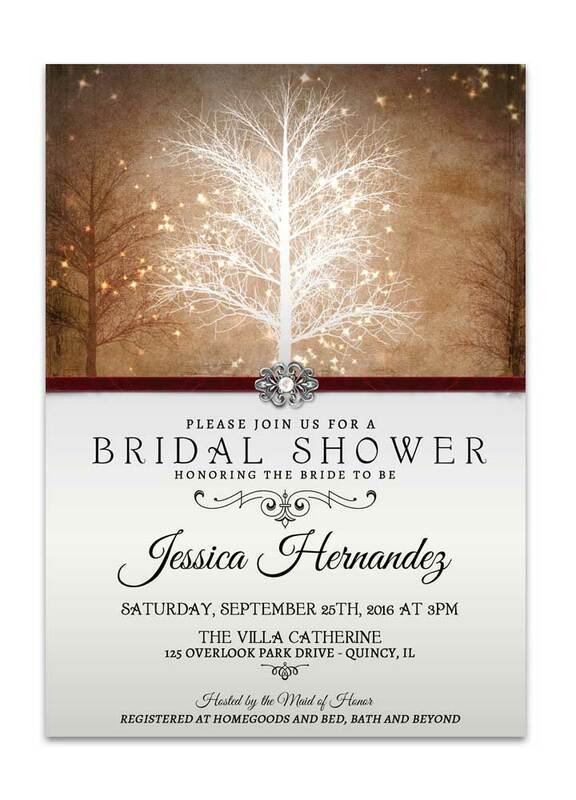 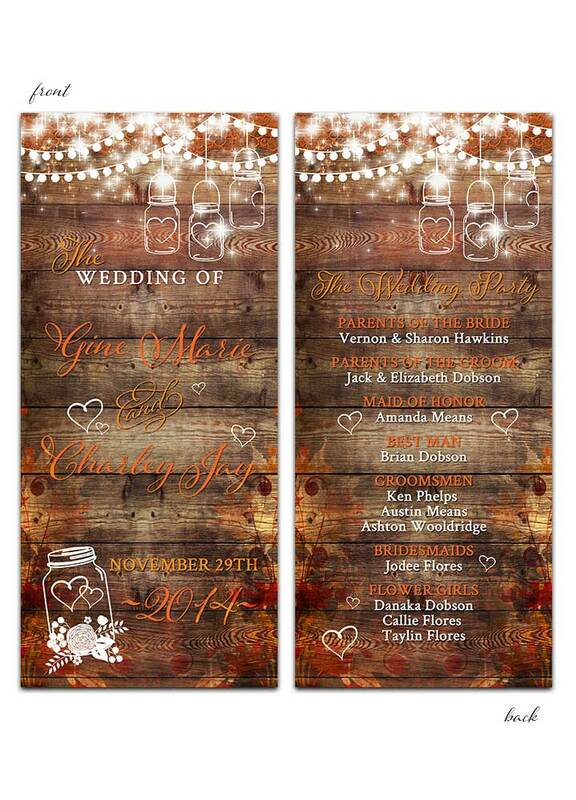 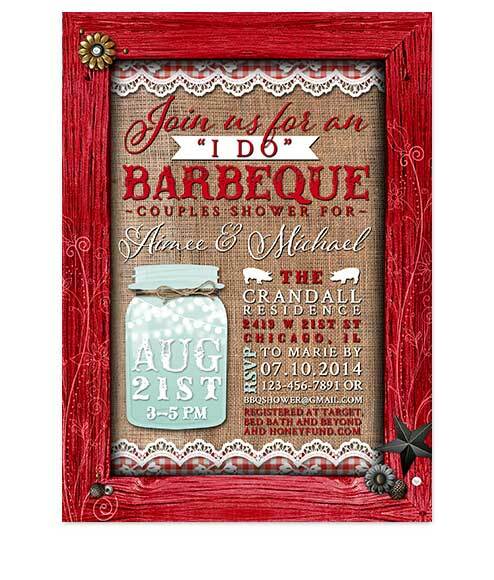 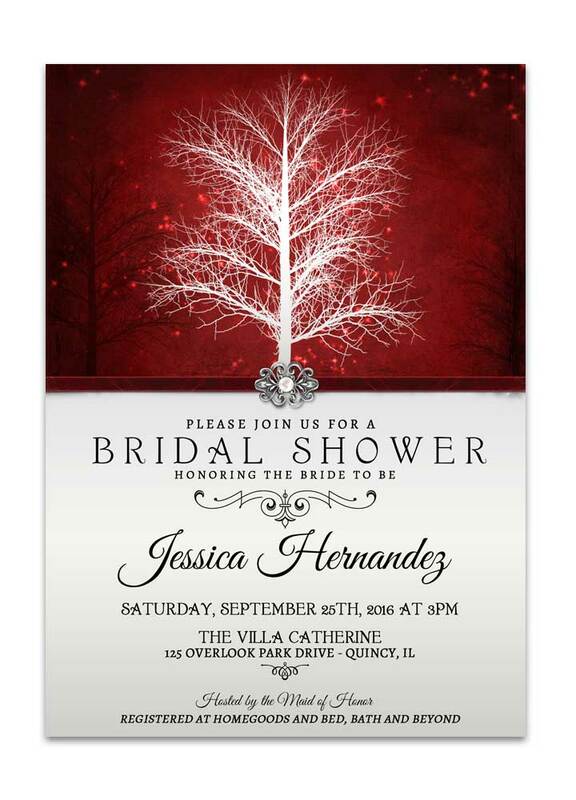 This bridal shower invitation is elegant and invokes warmth and grace to your guests. 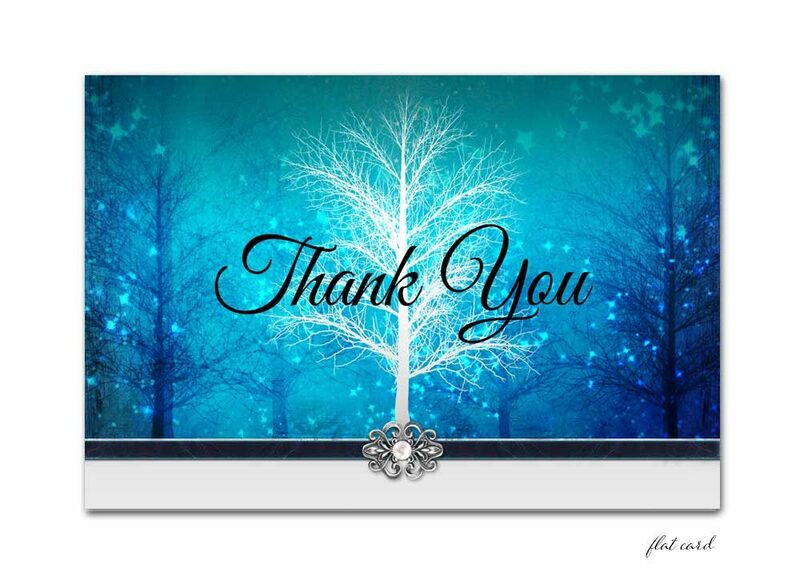 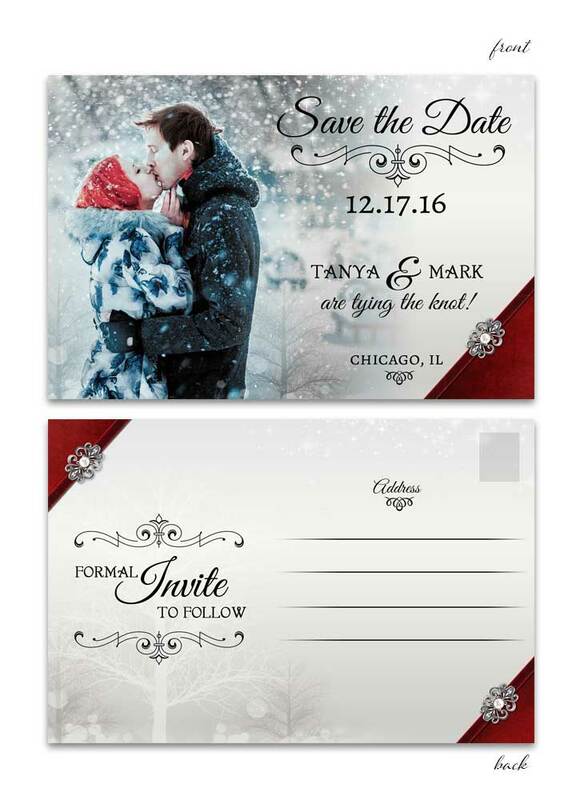 Calligraphy script sits atop a white background with a winter forest scene up top with falling snow and twinkling lights. 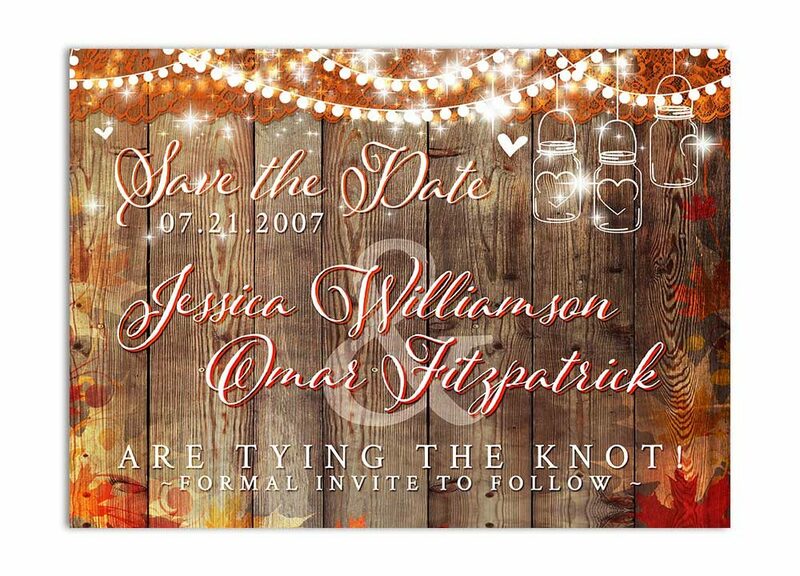 The center is adorned with a faux band and faux pearl and metal clasp. 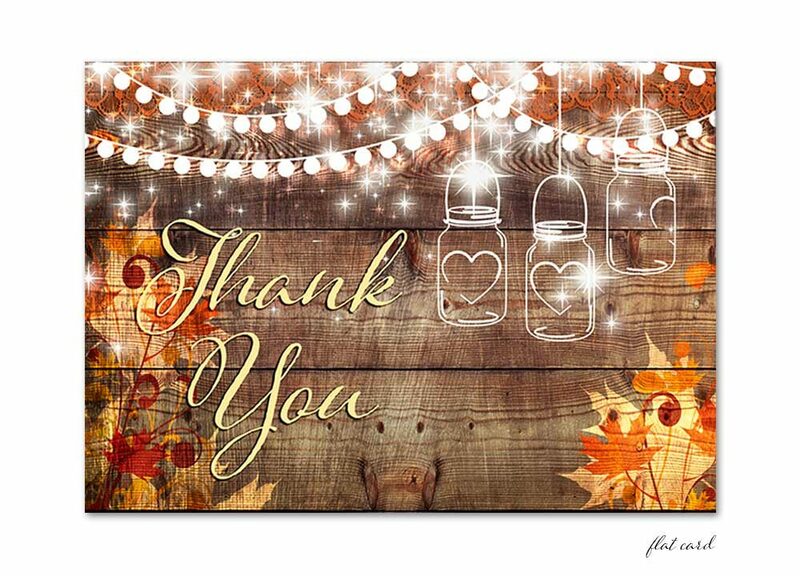 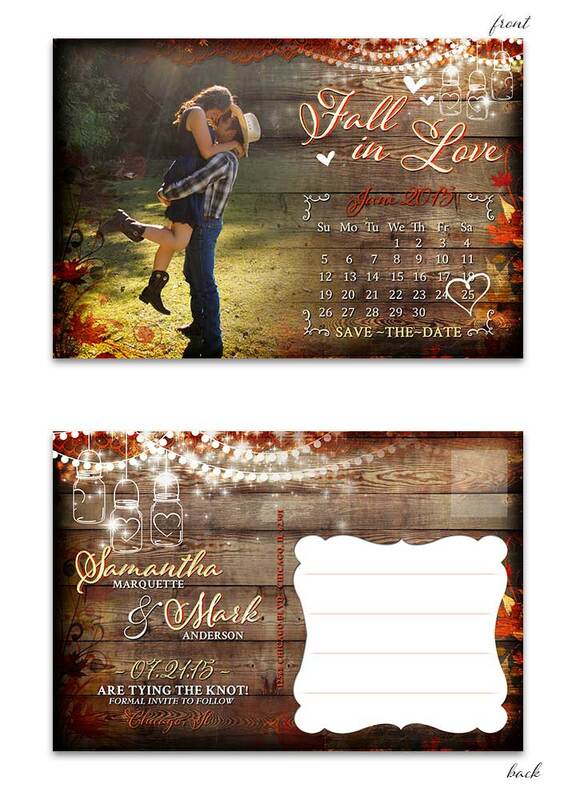 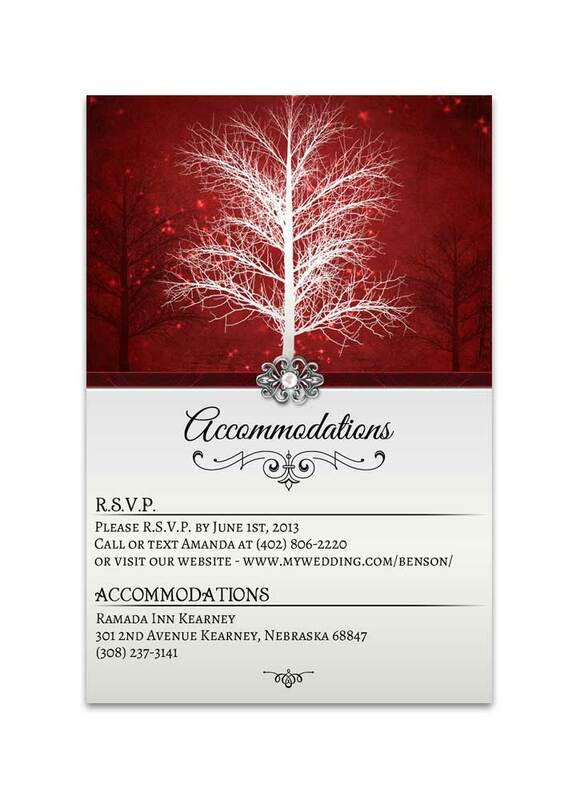 Great for: Outdoor weddings, Romantic Weddings, Winter Weddings and Snow themed weddings. 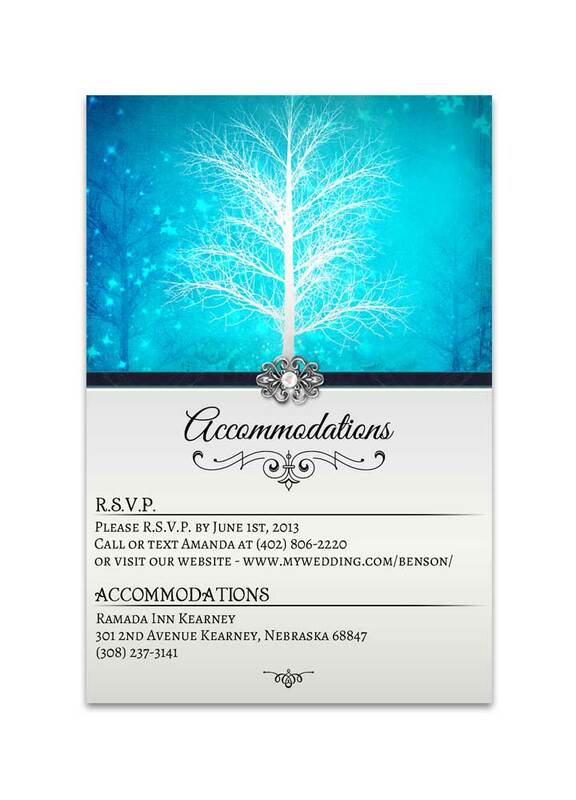 Winter Wonderland Bridal Shower Invitation – Blue measures 5 inches wide by 7 inches long.